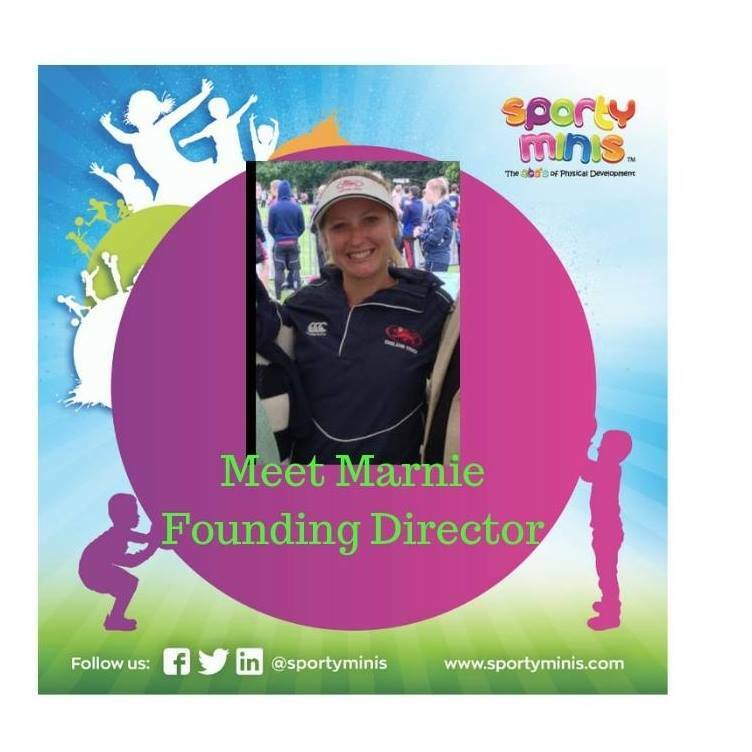 SportyMinis is an unique physical development sports and fundamental movement skills programme delivered within Early Years Foundation Stage setting centres in London. 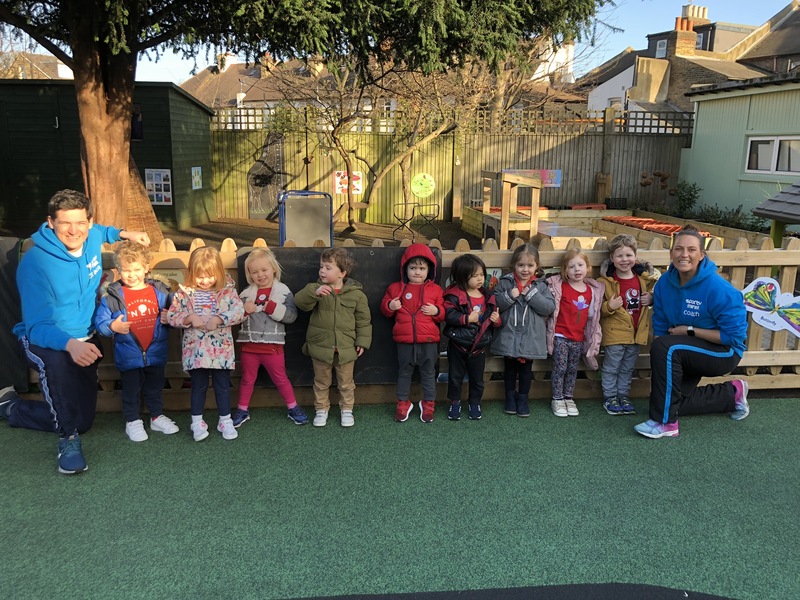 Come and join us at our Community Venue where we get children Active, Confident and Loving all things Sport in a fun active learning environment. 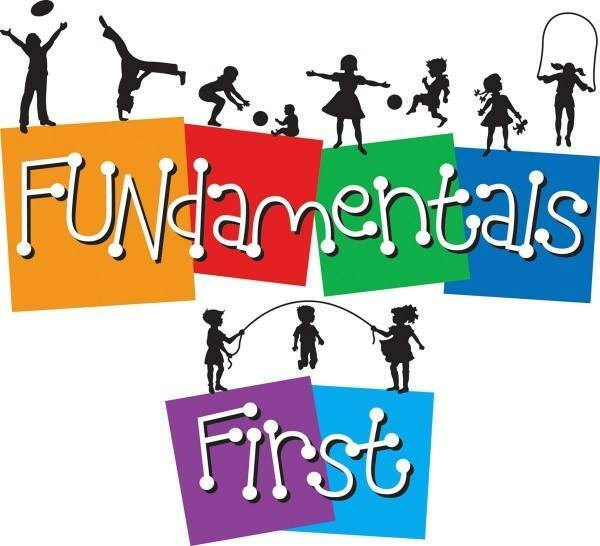 We encourage parents/carers to participate which means your little ones are more motivated and inspired to progress their ABC's of Physical Development. All training are specific to setting needs and can be delivered in person or online. Online Memberships - COMING SOON! 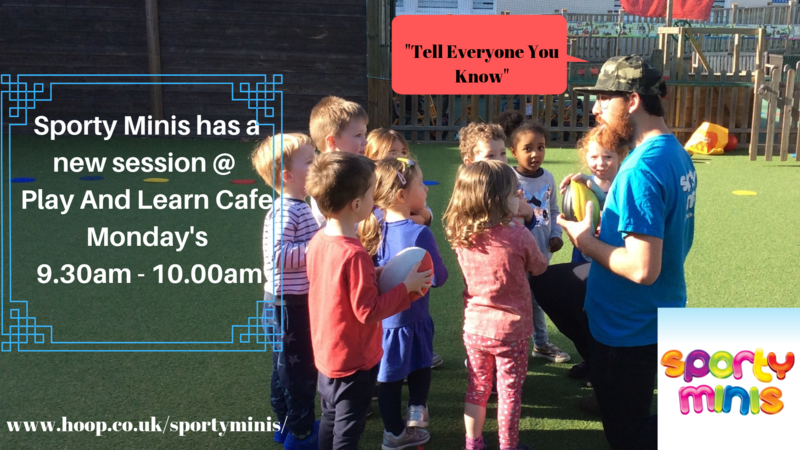 The Sporty Minis team come in to all of our nurseries on a weekly basis to run sessions for the children. 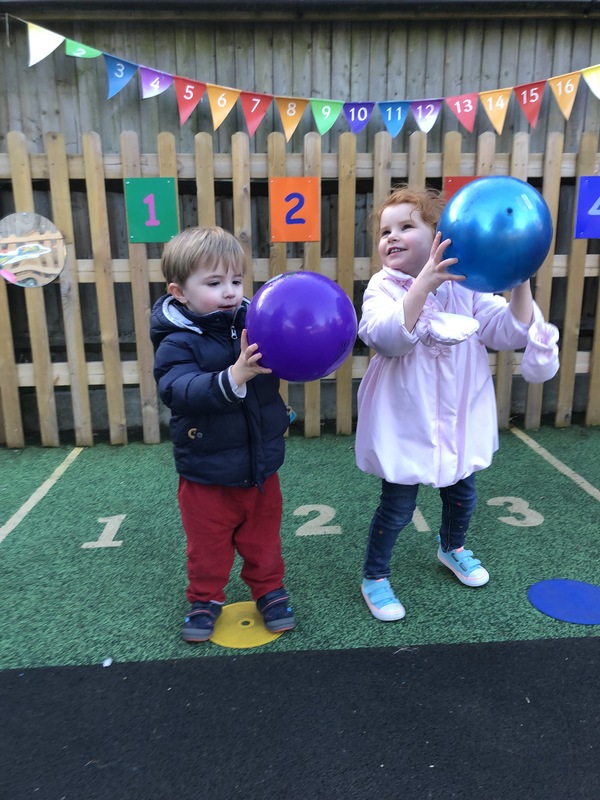 The sessions are really good for the children as they are all rounded, and include ball skills, balancing, rolling, catching and throwing, and meet all of the Early Years development targets. 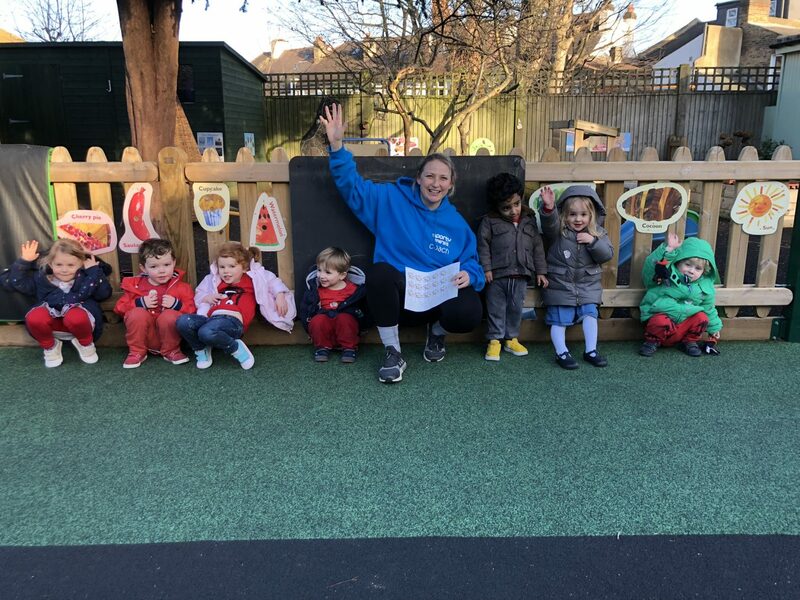 I’ve been very impressed by thestaff who are enthusiastic, upbeat, and happy, and make it a very positive and fun experience for the children. 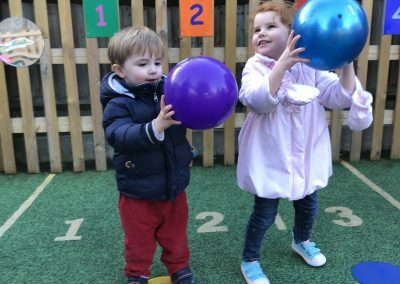 They turn the sessions into an imagination game so the children are interacting and having fun, whilst learning to listen to instructions and stay focused and involved. 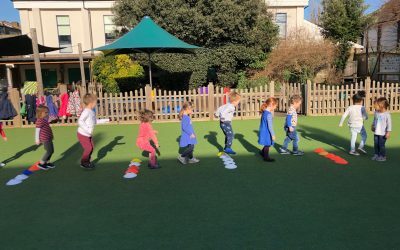 They will be soon be organizing and leading our sports day for the children too, which I’m sure will be a great success! We love Sporty Minis & want to thank you so much for all the effort you put in. 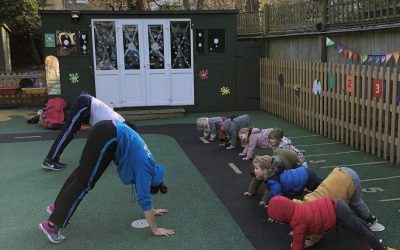 The classes are fantastic and all the coaches really engage with the children. 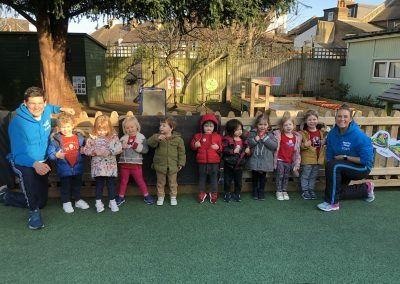 Annabel loves it and it gives them a fantastic start to all sports. 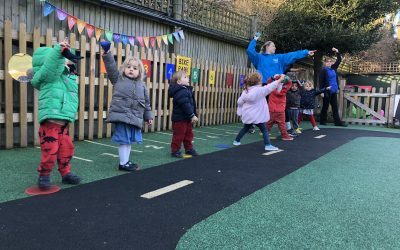 She can’t wait to go to nursery on Thursdays for it! She loves running and jumping, balancing on the wall. We will go out & play catch with a ball as a family. She wants to be active & outside. 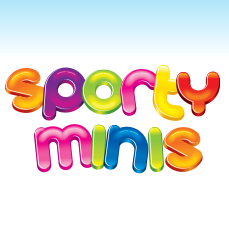 I would recommend Sporty Mini’s without hesitation. 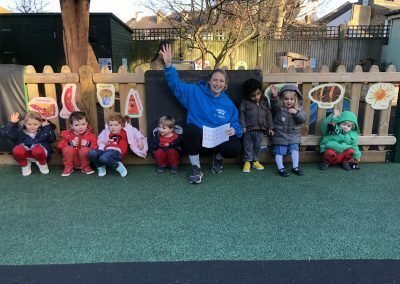 “My 3 year old son attends SportyMinis classes at his nursery once a week. 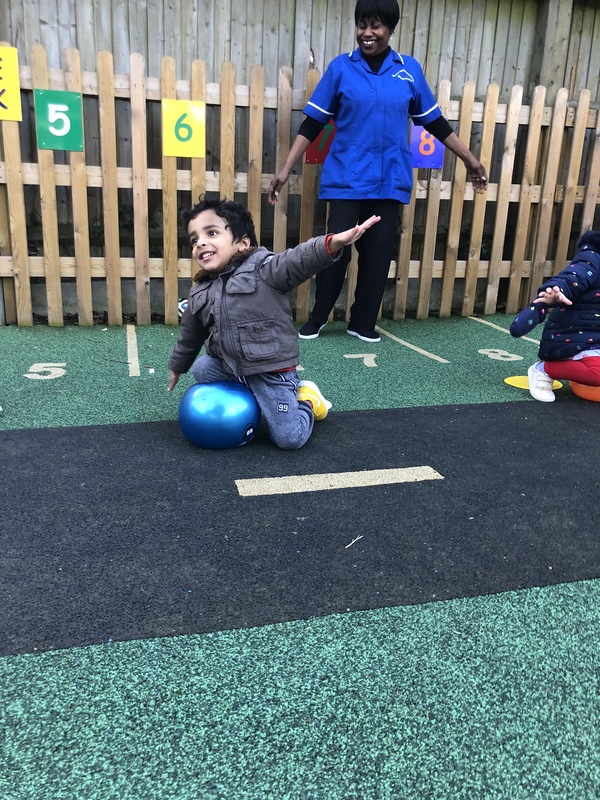 The classes are great and I’m so amazed at the divers range of sports he has been educated on and had the change to try out from Tennis to Basketball to Yoga! 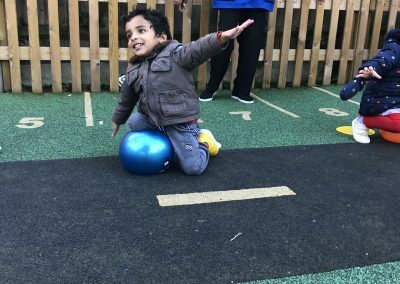 It helps us decide what sports to pursue more (from what he tells us he likes) but the main thing is he thoroughly enjoys the classes.